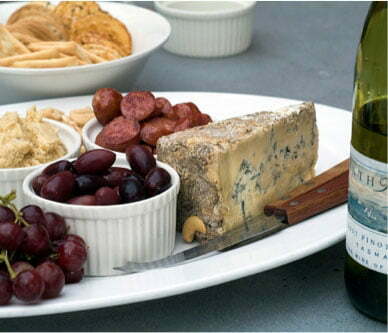 Whether you come to Big Bear, California, with family or with friends, you’ll never run out of things to do. One of the best activities for all ages is Big Bear go karts. Adults can be a kid again while they race against each other while children can get a taste of what driving is like. It’s fun for all! There is nothing like speeding around a track while trying to beat the clock. Now that you know you’re interested in Big Bear go karts, it’s time to plan the rest of your stay. Our area is filled with countless other attractions, so we created our complimentary Vacation Guide to save you from hours of planning. This valuable resource has helped countless travelers plan unforgettable trips, so get your copy today. The Big Bear Speedway is one of the most popular spots for Big Bear go karts. Here, you can drive SODI RT8 Karts that go up to 30 mph! During each race, you will have to gear up with a full-face visor helmet and buckle yourself in. You’ll get to speed around for more than two miles in each heat; each has an average of 10-14 laps. To drive yourself, you must be at least 14 years old. However, children 4 years old and up can be a passenger with an 18+ driver. Alpine Slide in Big Bear has more than just their famous bobsled track. In the summer, they offer Big Bear go karts! The karts here offer both single and double options and feature 5.5 horsepower Honda motors. A single kart is just $6, and double karts are only $8! If you want to go outside of Big Bear for an incredible racing experience, visit the SB Raceway. Located in San Bernardino, this indoor track is open year round. They offer gas-powered SODI karts to give their customers the feel of a true racecar. Everything in the facility is built for comfort. If you are not interested in racing, you can watch from the lobby or trackside tables. Plus, there is air hockey, pool tables, and refreshments! The most important part of planning your vacation is deciding where to stay. 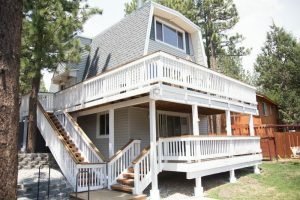 We know we have the perfect accommodations for you at Big Bear Lakefront Cabins! Pick your property based on size and location. 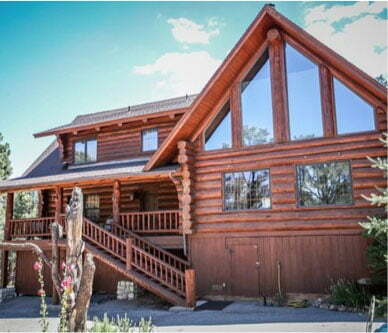 Whether you are looking for a multi-bedroom family cabin or a romantic getaway, we have the perfect rental for you. 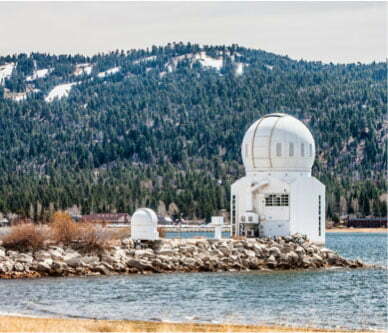 If you’re looking to be right next to Big Bear Lake, we have multiple lakefront rentals available. 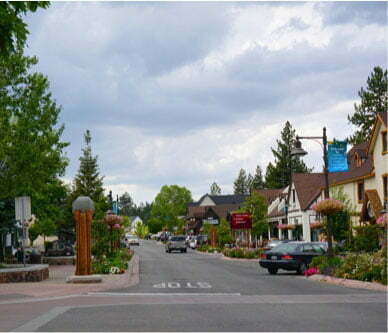 If you’re looking to be close to town for activities like Big Bear go karts, we have properties there, too! No matter where you are looking to stay, we want to give you the vacation of a lifetime. If you need any help planning your trip, do not hesitate to contact us. We want you to make memories in Big Bear that will last forever!